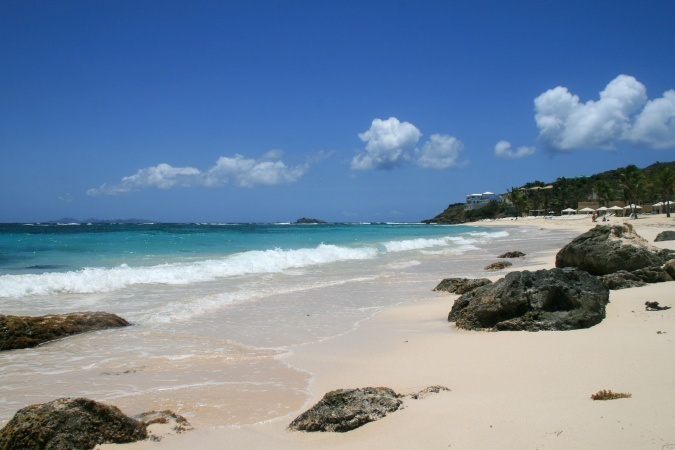 We spent the first five days with Liz, Paul, Matthew and Tom in their time-share at Dawn Beach in Sint Maarten. We then moved onto the French side of this semi-detached island, for five days in Oyster Pond. Fabulous holiday. Thanks Liz and Paul! Maho Beach is right at the end of the runway of the island's main airport. Another unmissable experience! The southern side of the island, Sint Maarten is part of the Kingdom of the Netherlands. With bigger hotels and the regular arrival of cruise ships, Sint Maarten is a bit more geared up for tourists.